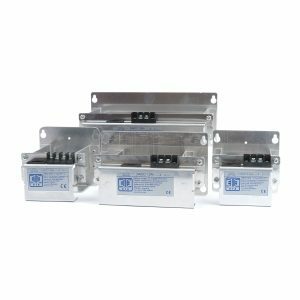 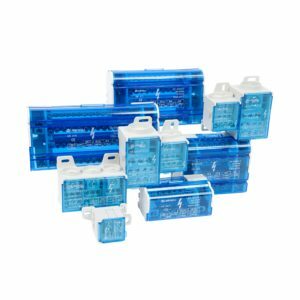 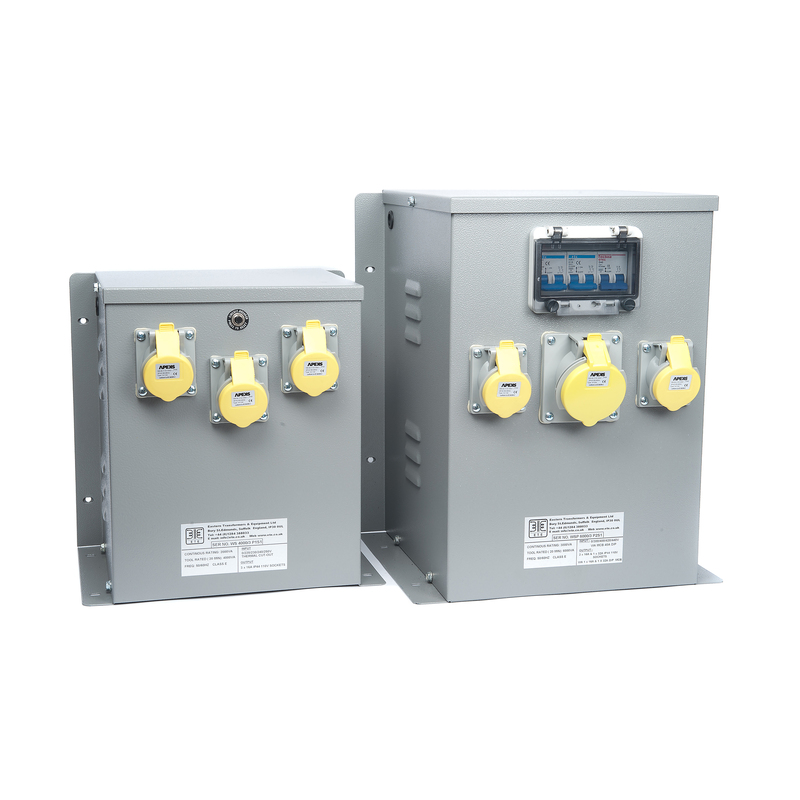 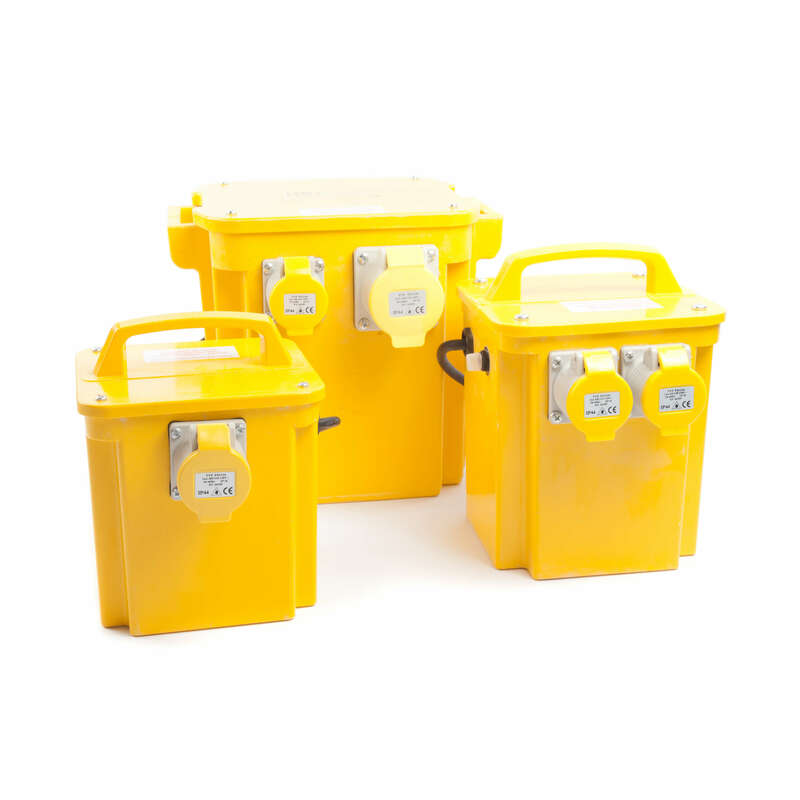 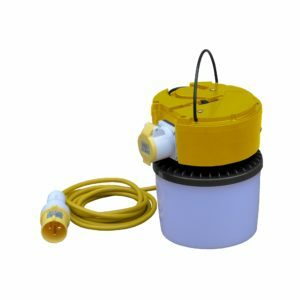 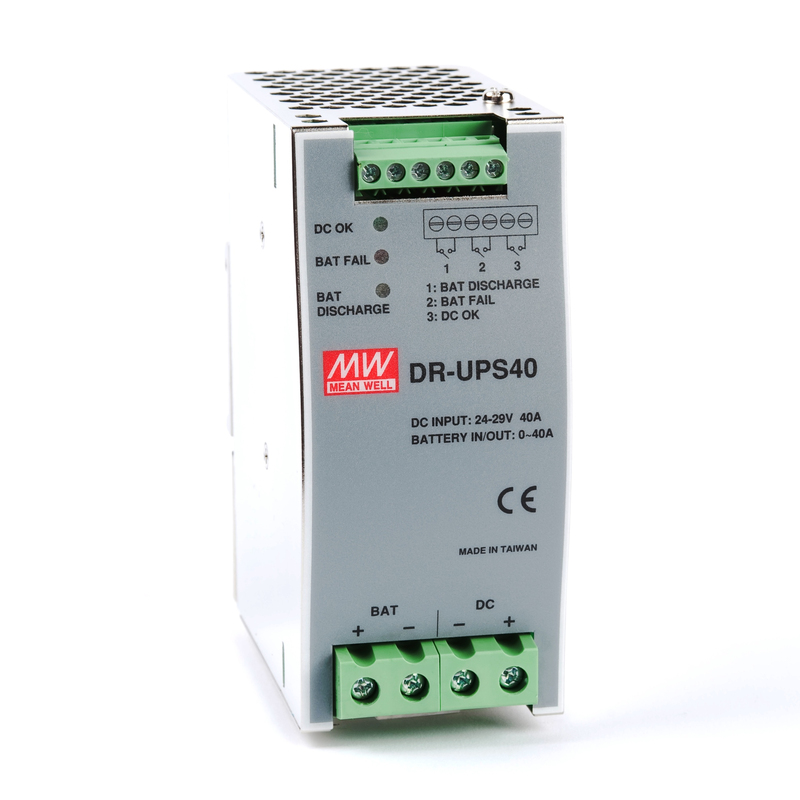 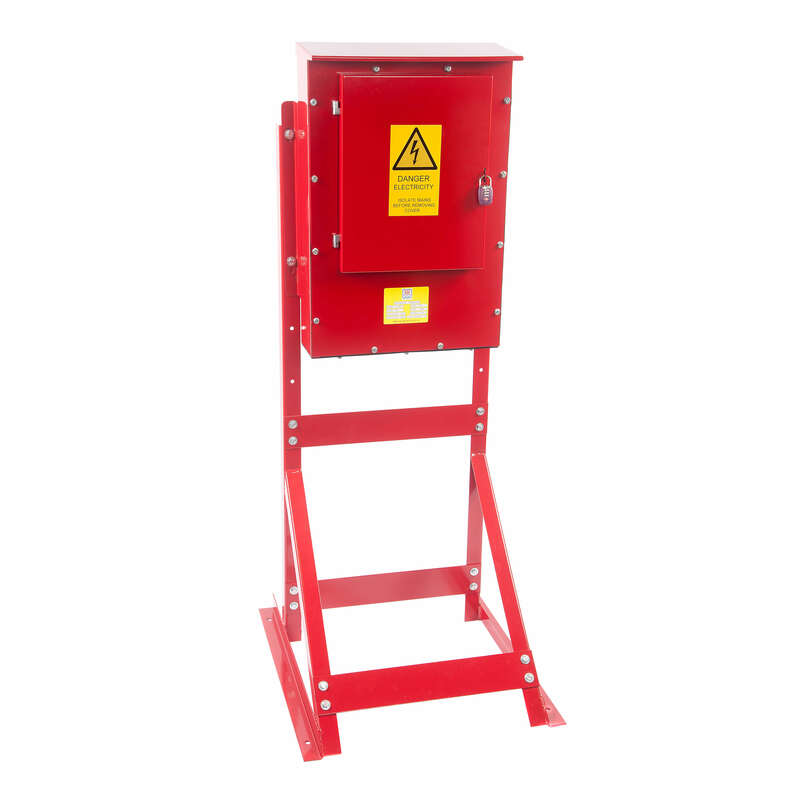 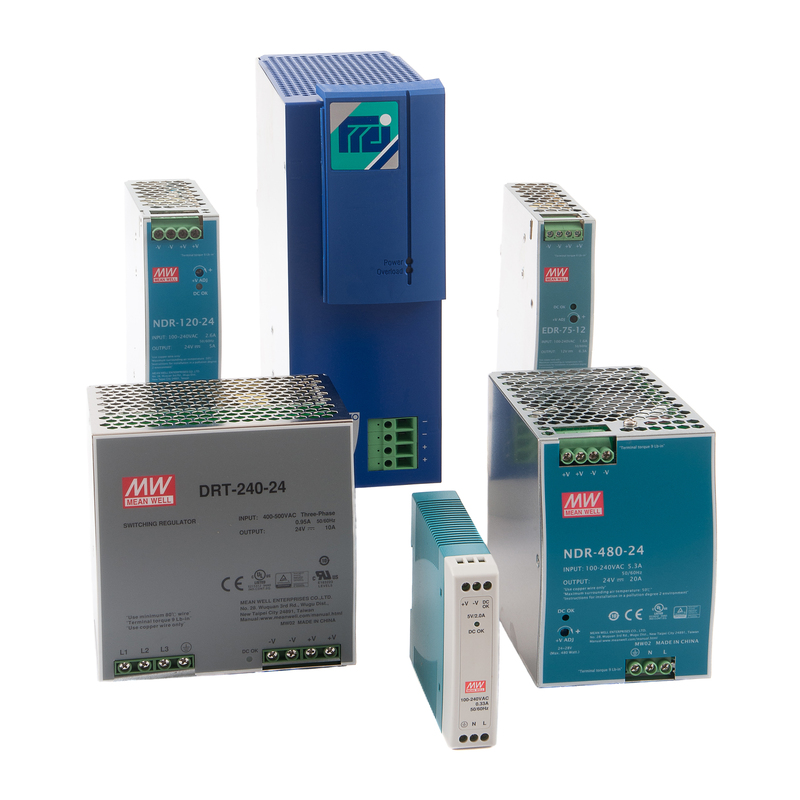 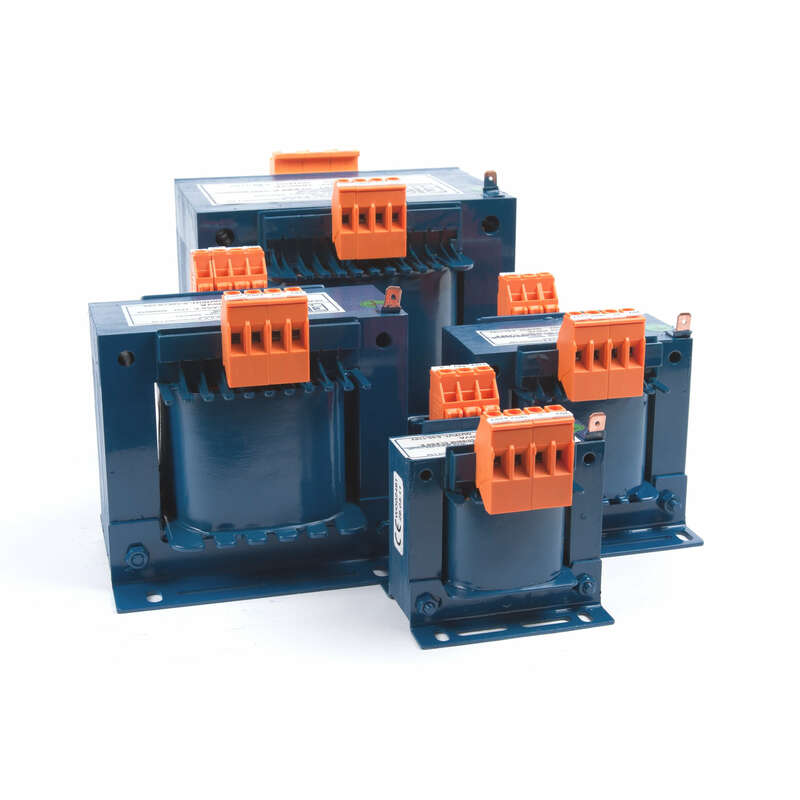 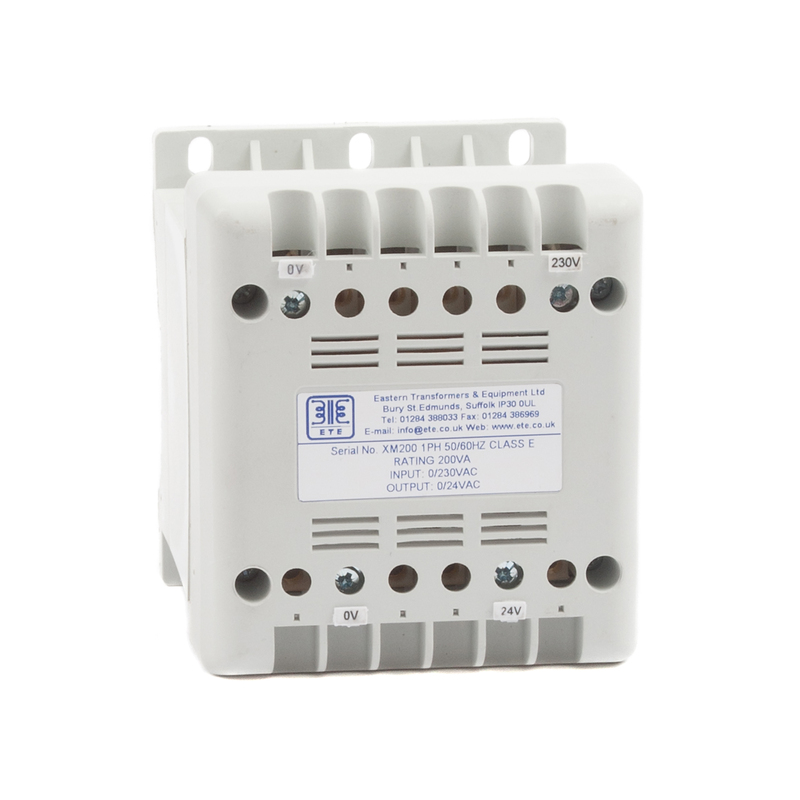 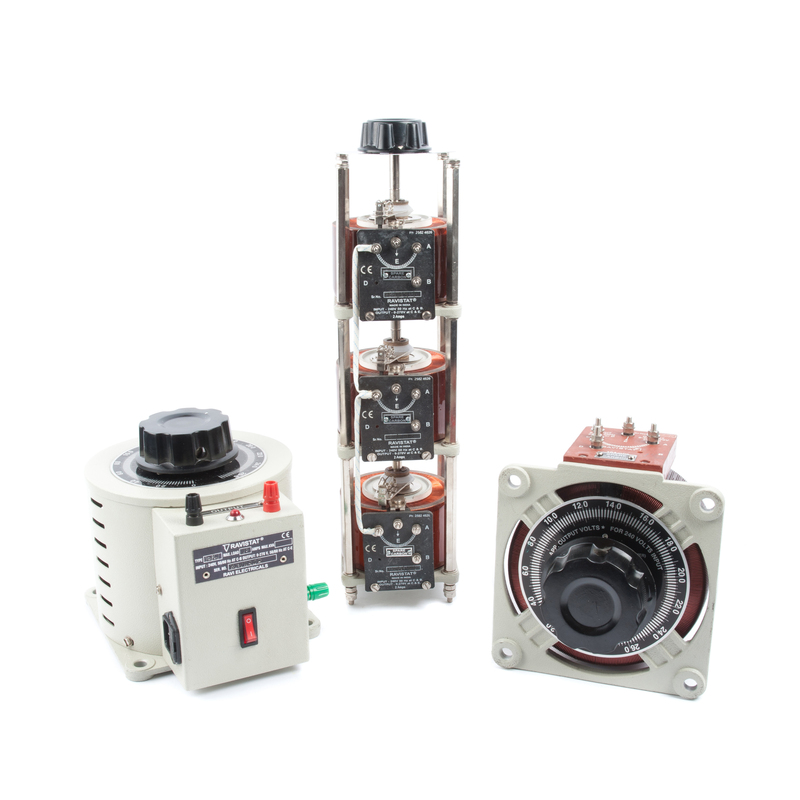 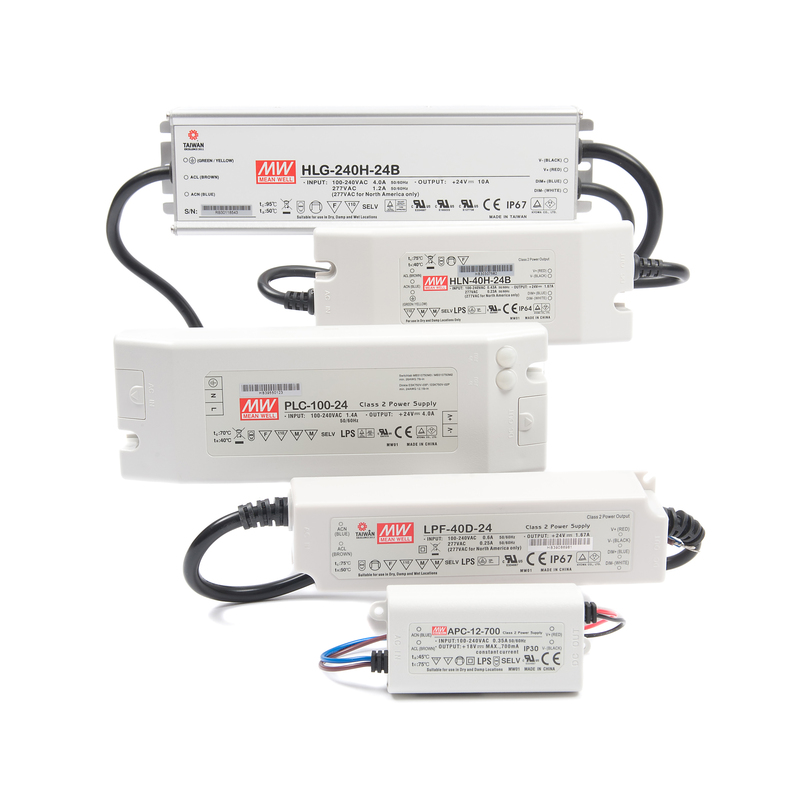 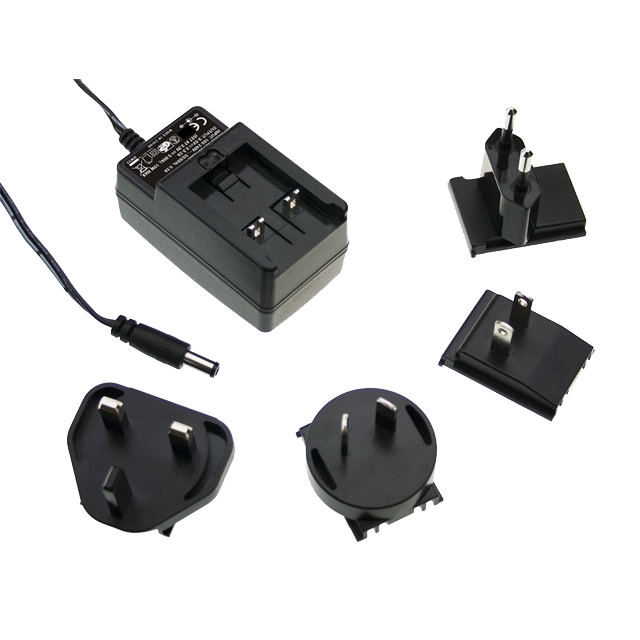 We offer an extensive array of transformer, power supply, control panel, enclosure, site, and general electrical accessories within our accessories range. 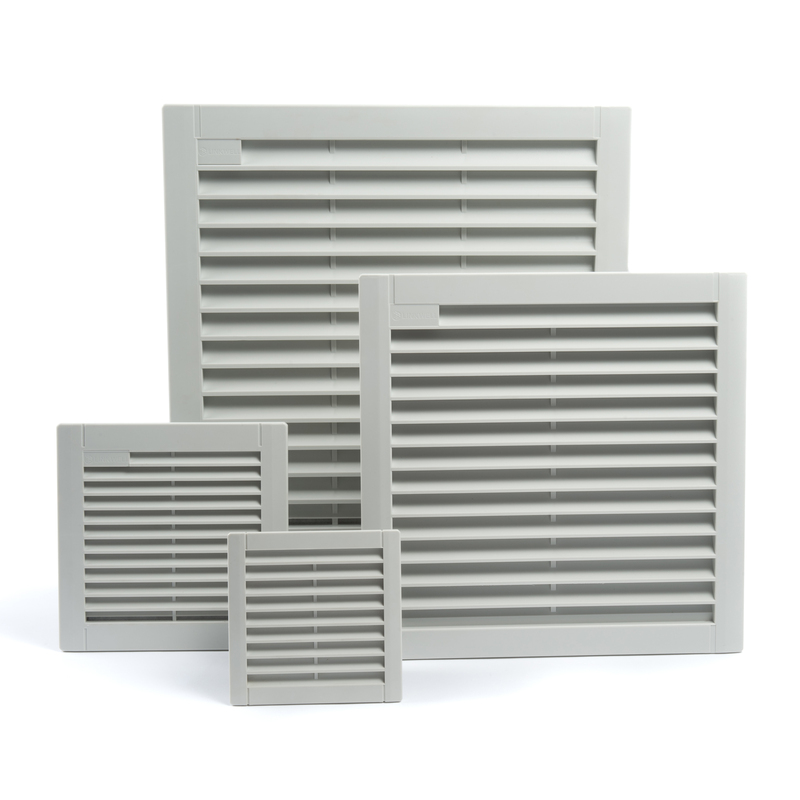 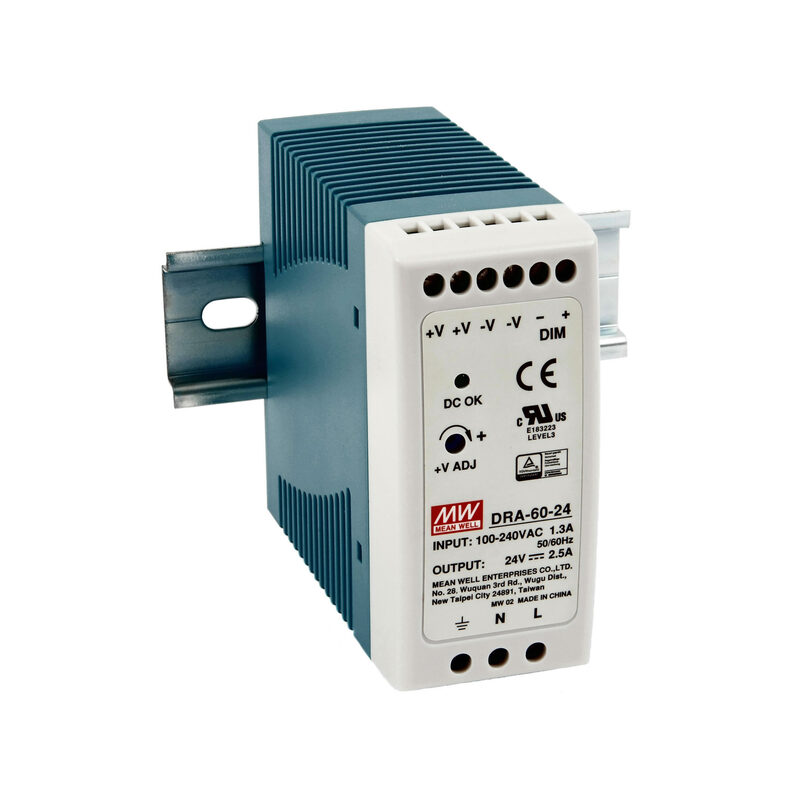 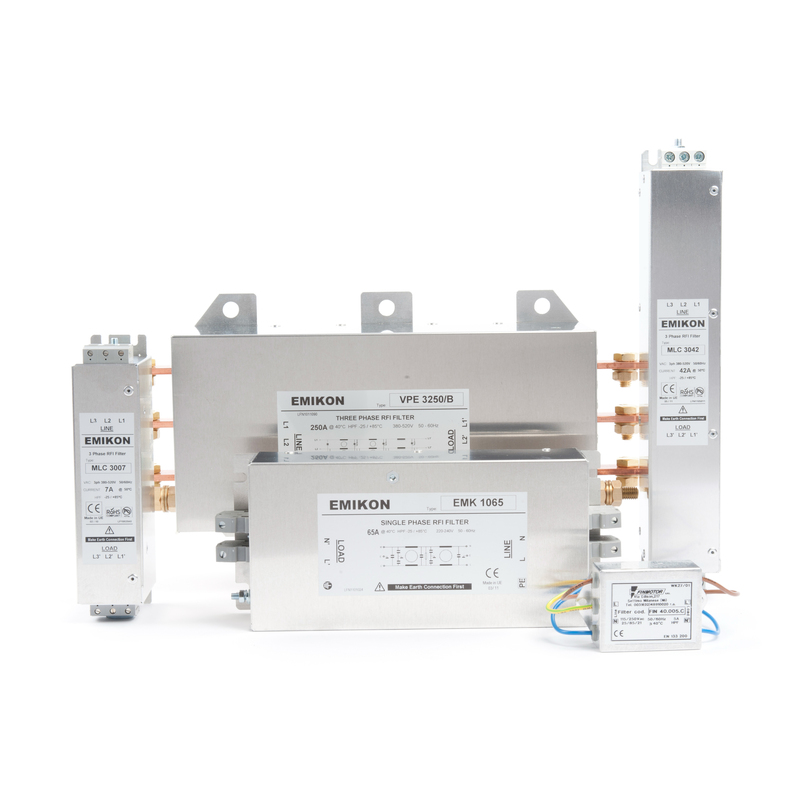 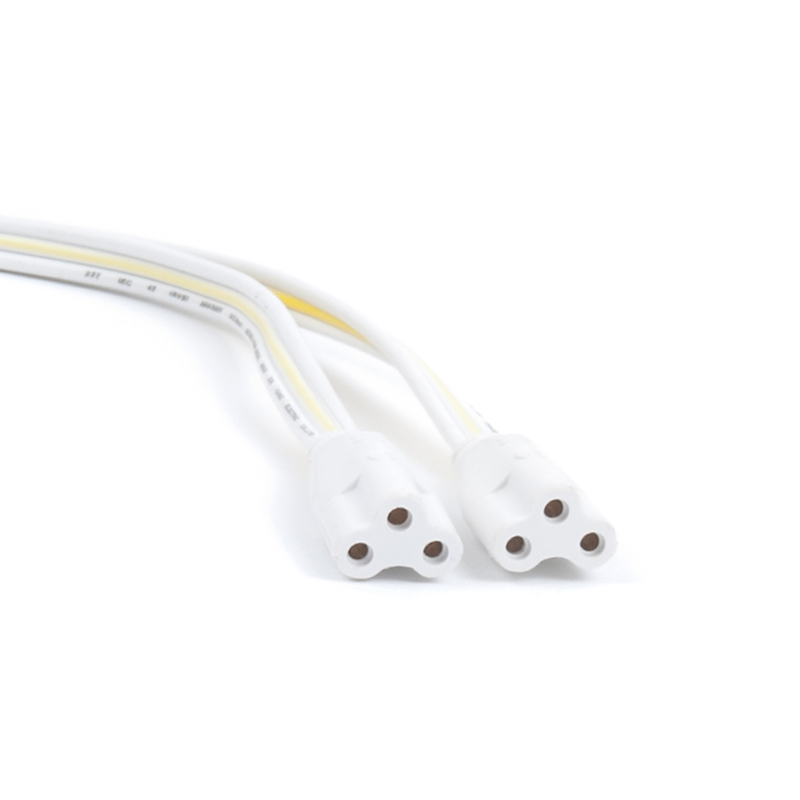 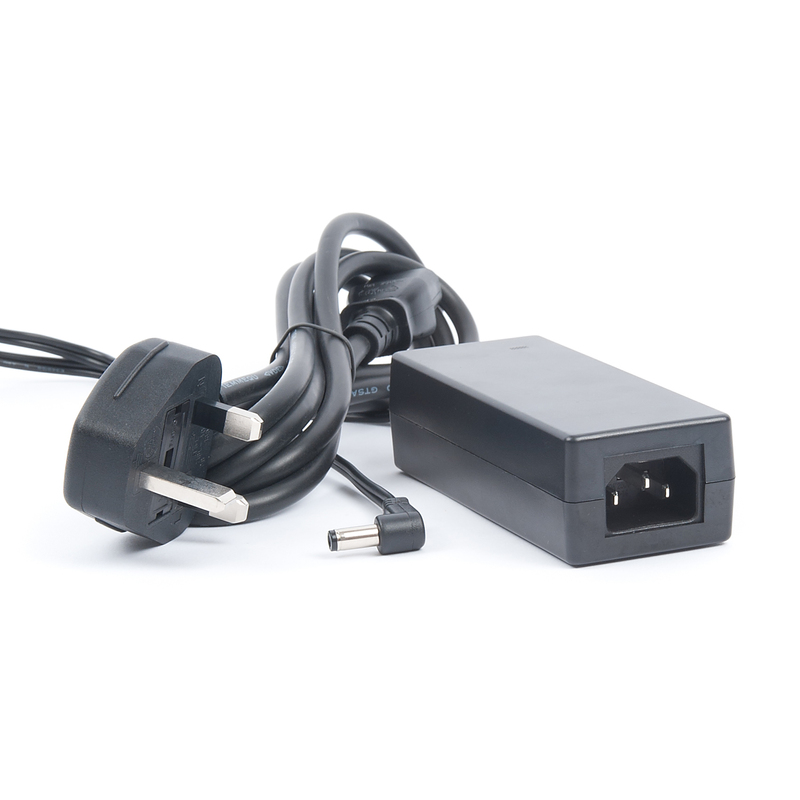 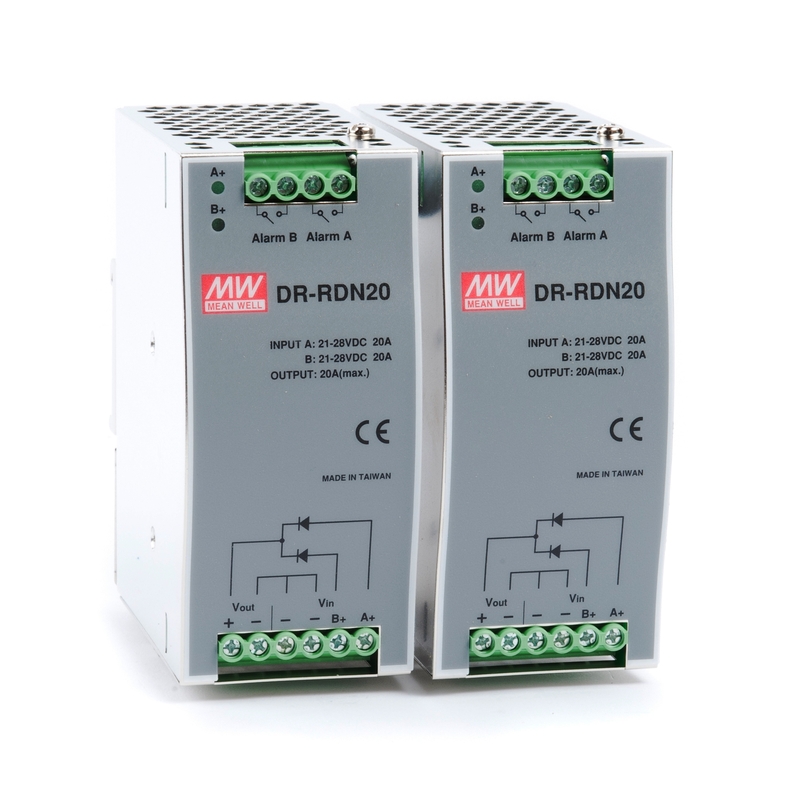 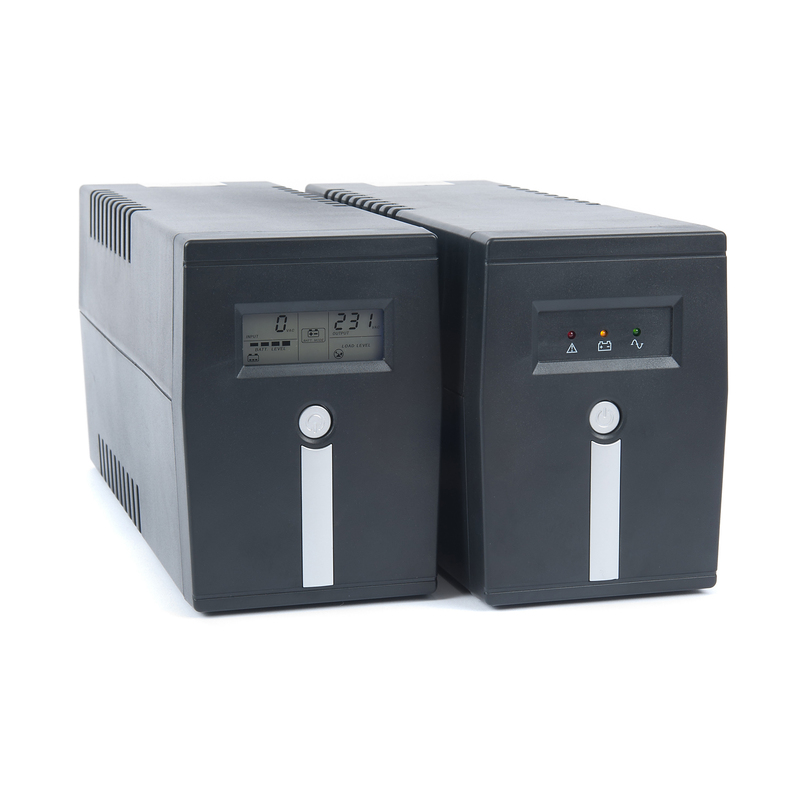 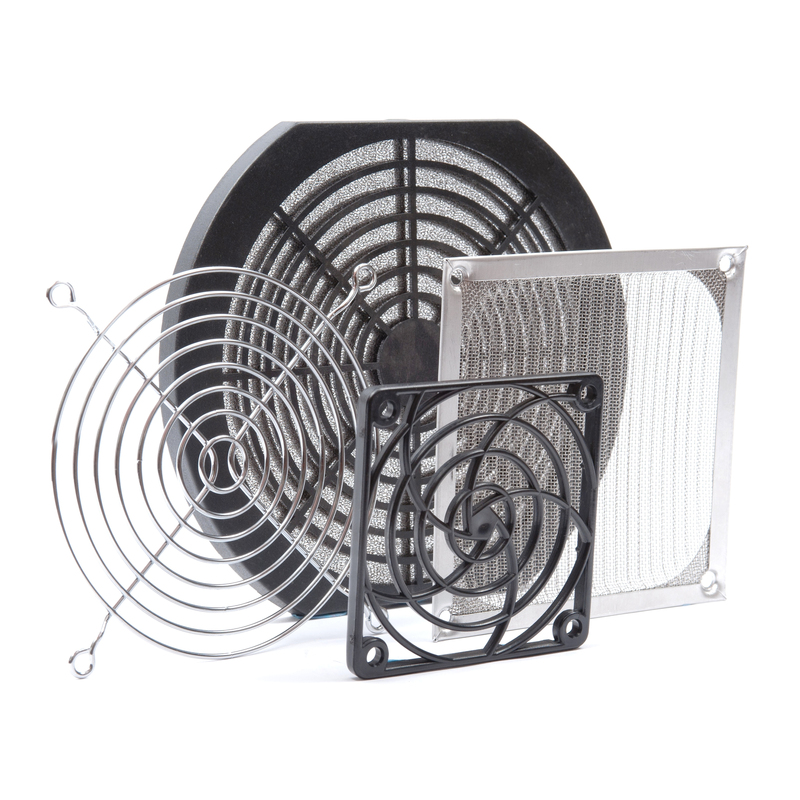 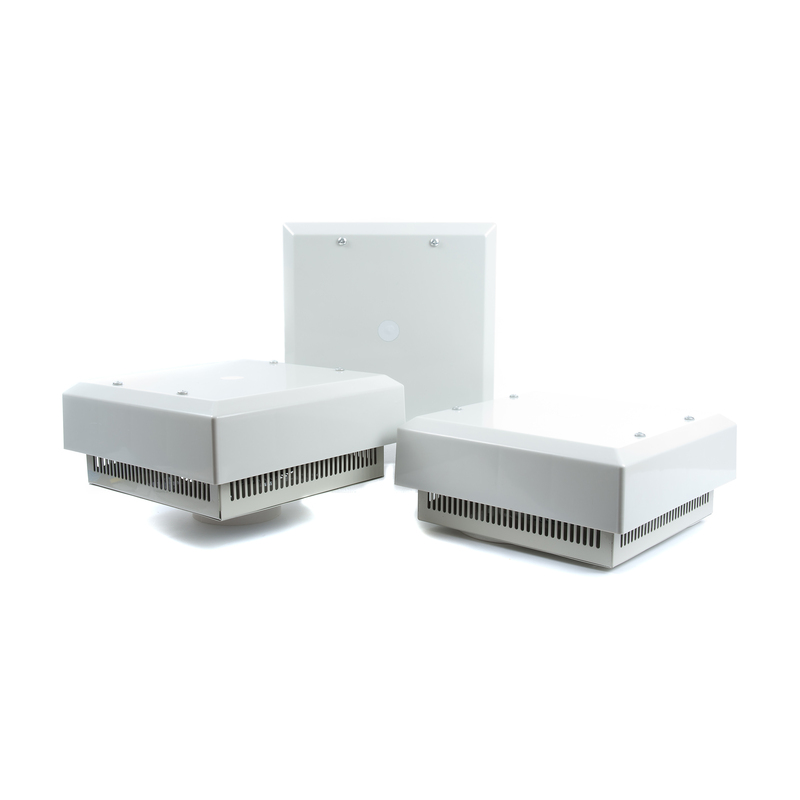 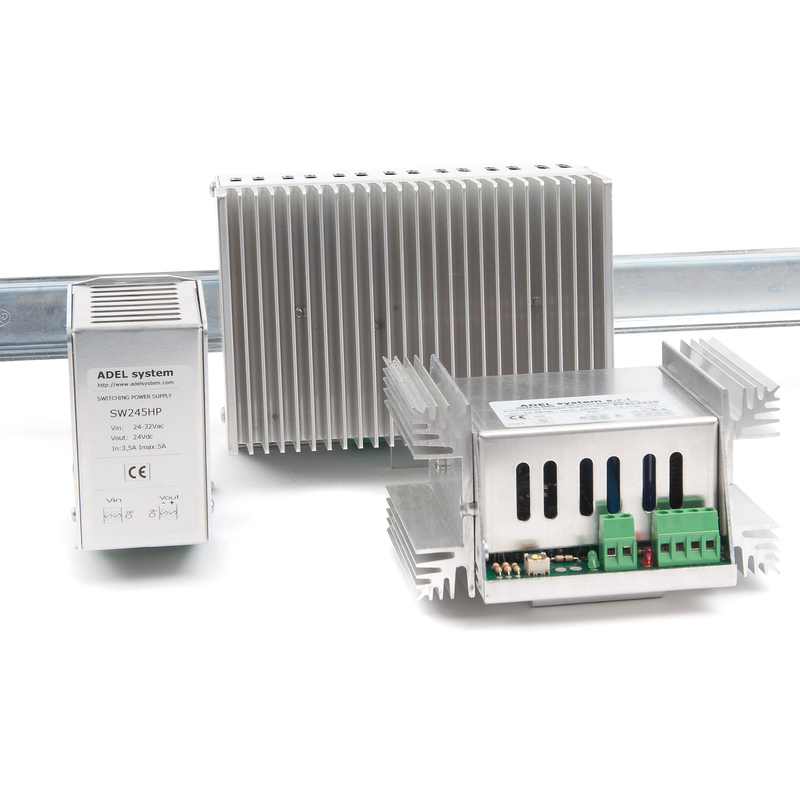 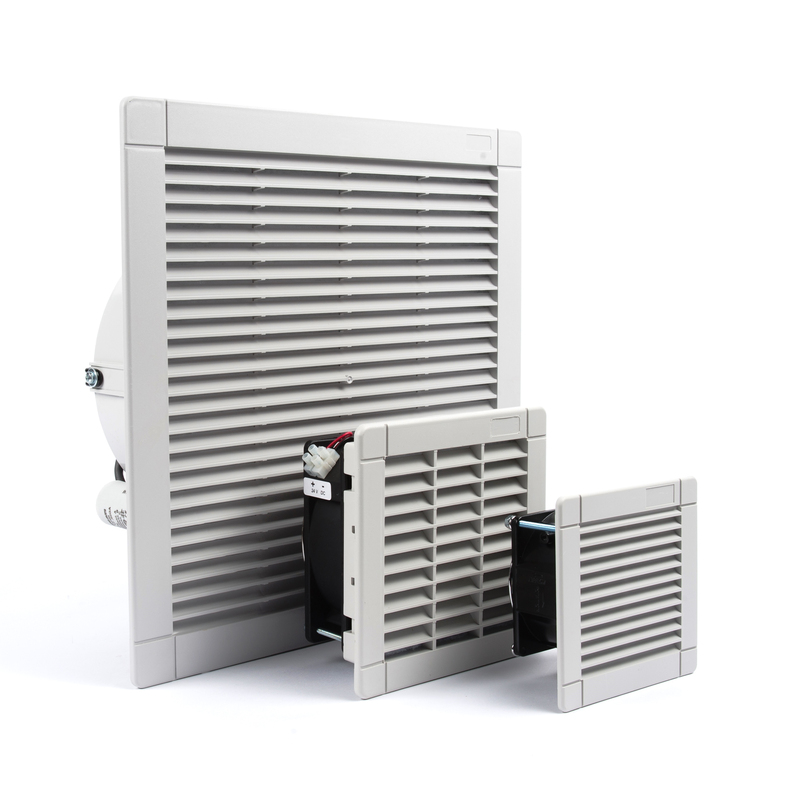 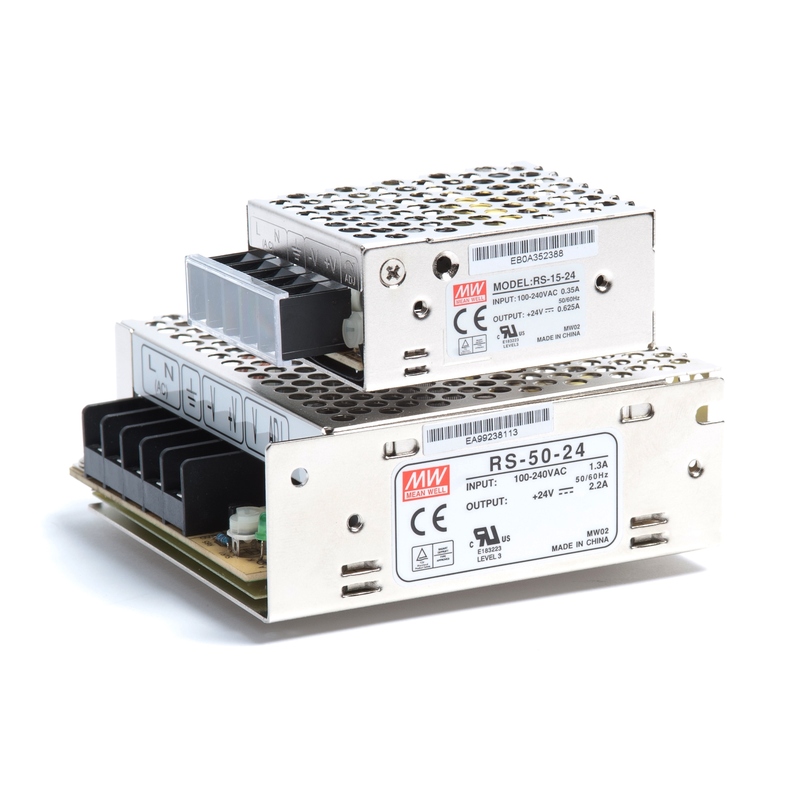 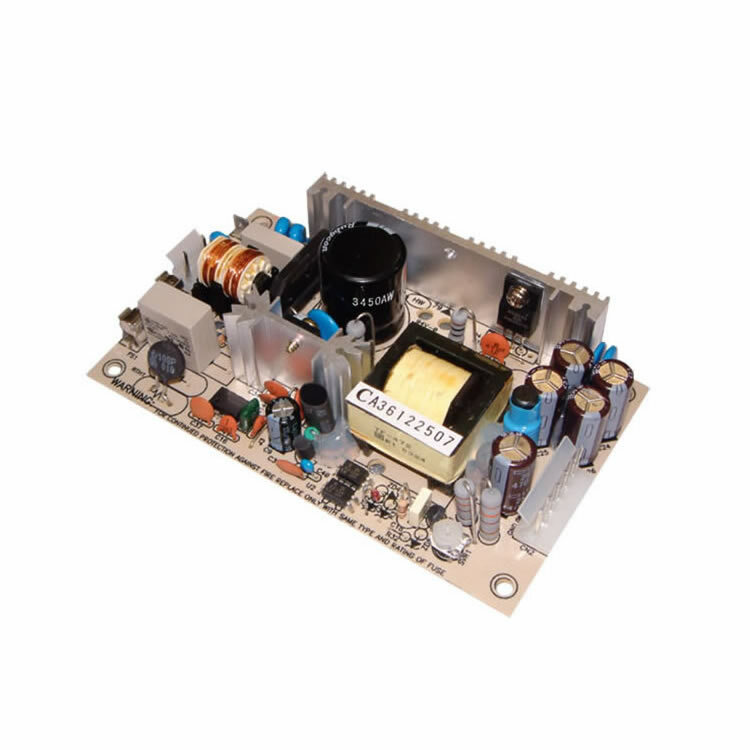 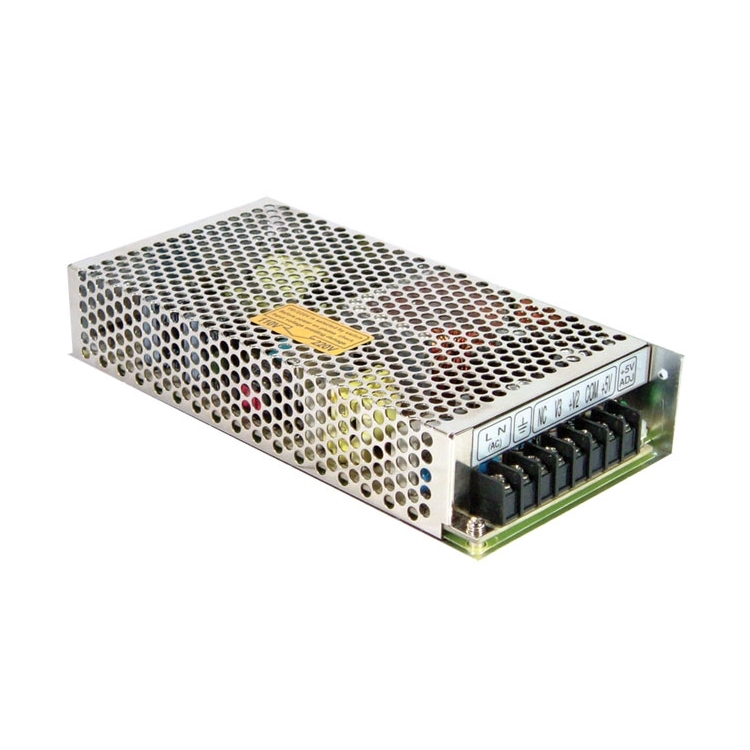 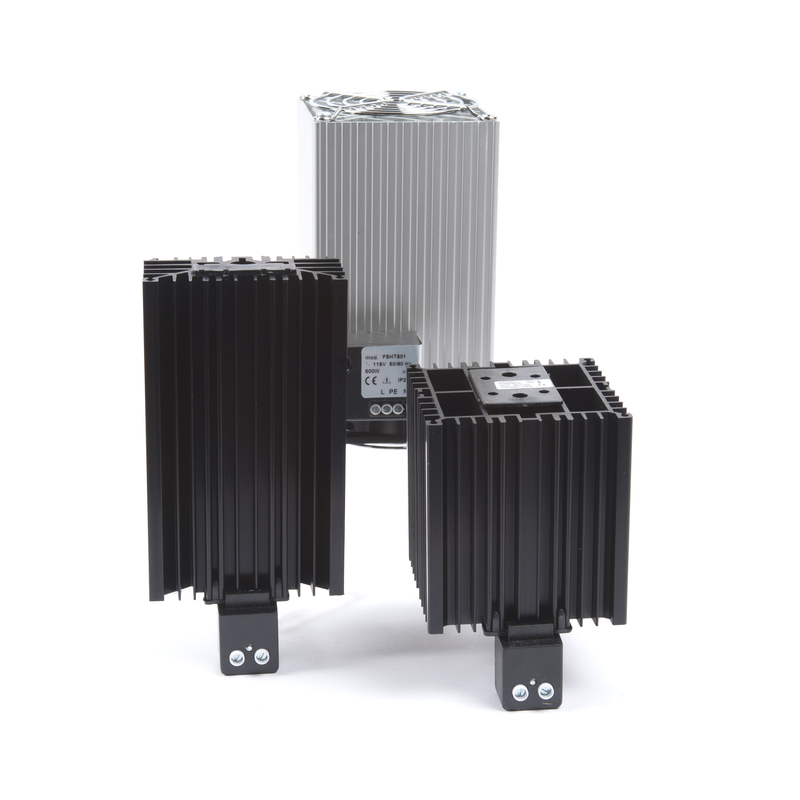 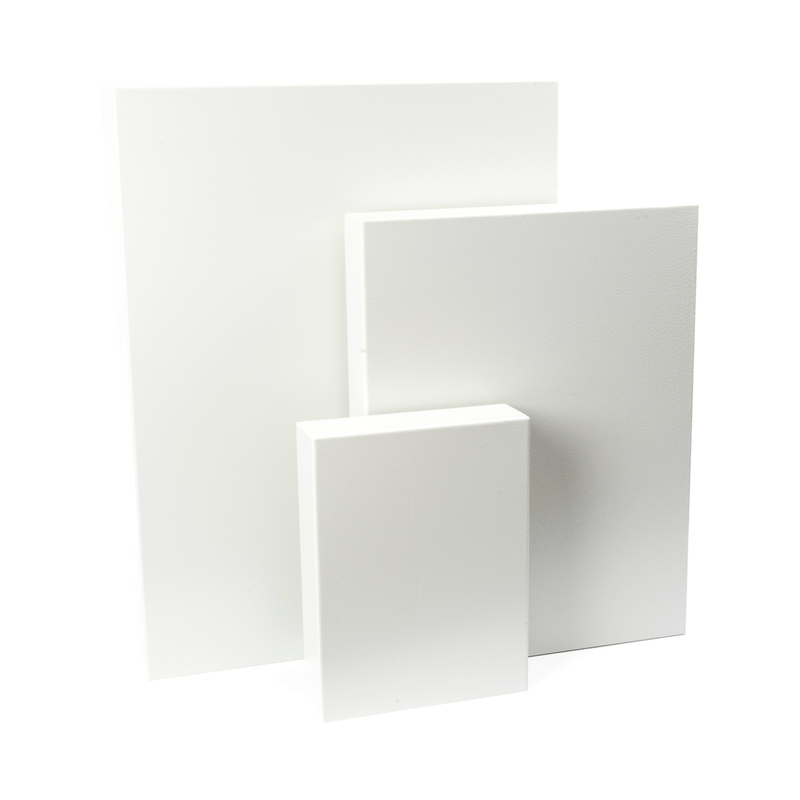 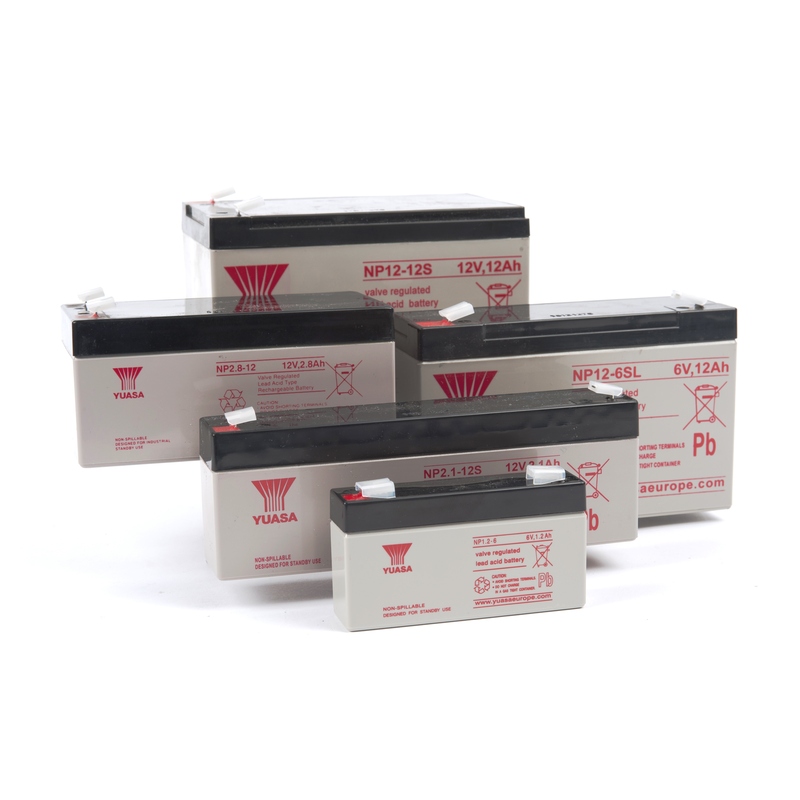 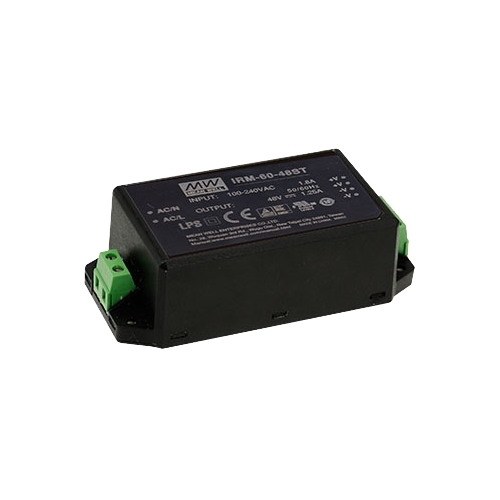 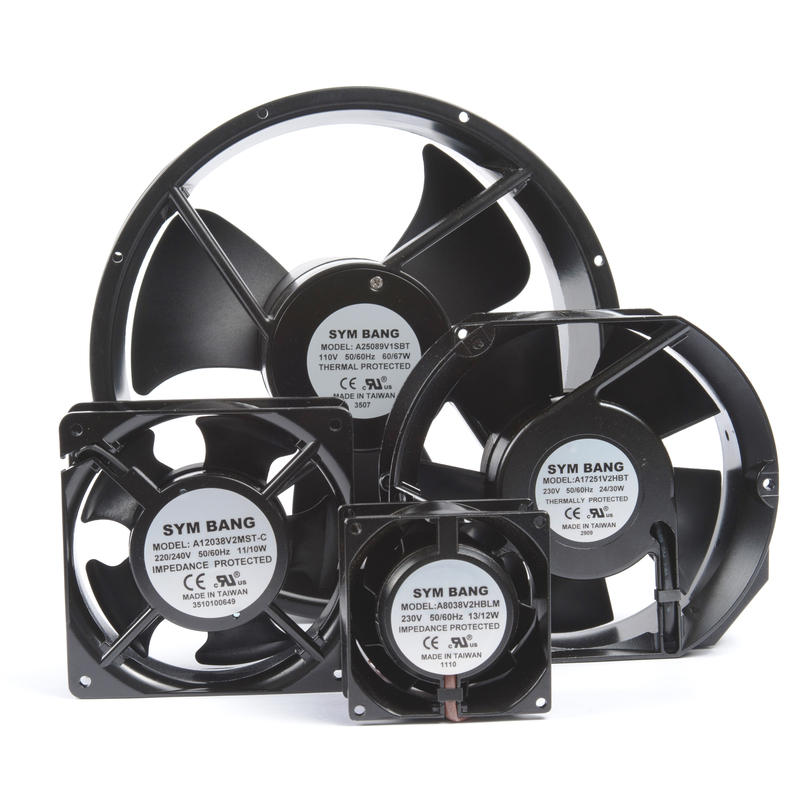 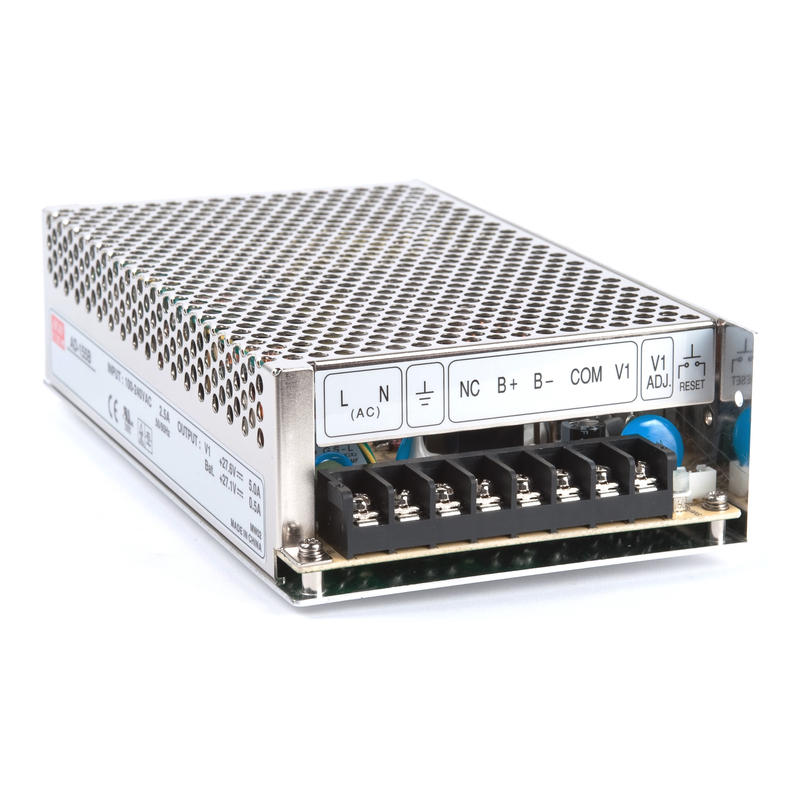 The products perfectly compliment those from our transformer, power electronics, and thermal management ranges and are suitable for a wide variety of applications. 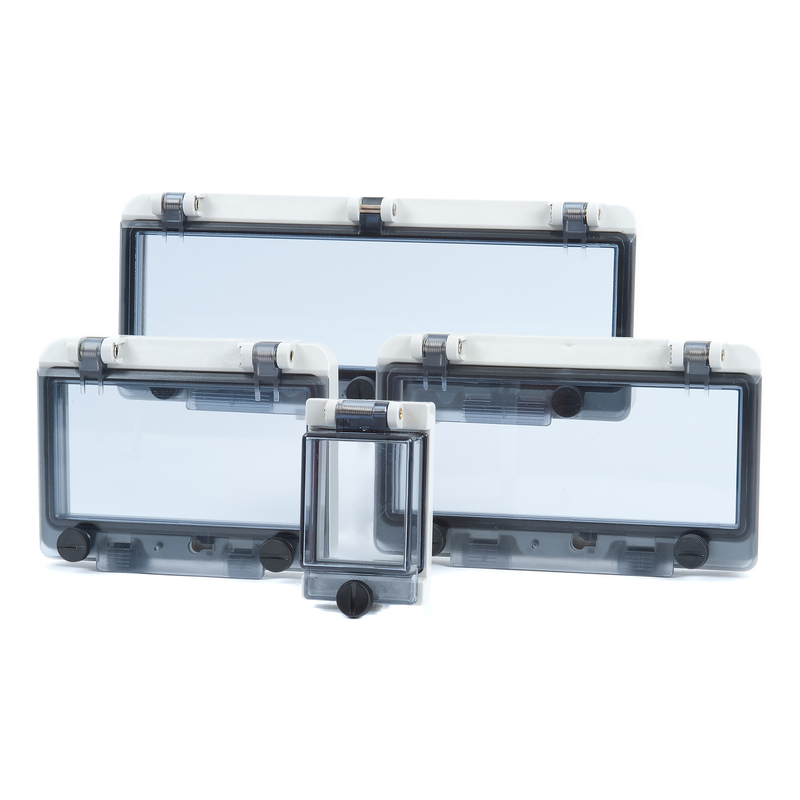 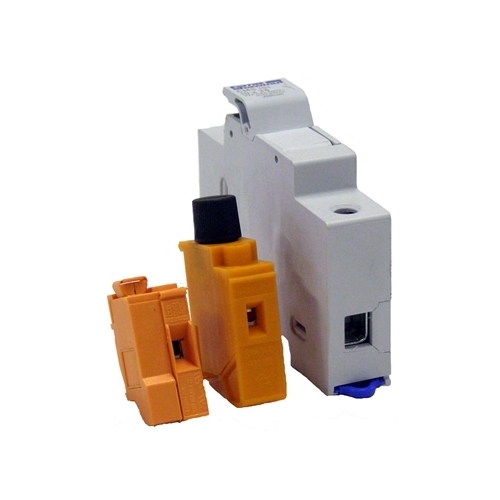 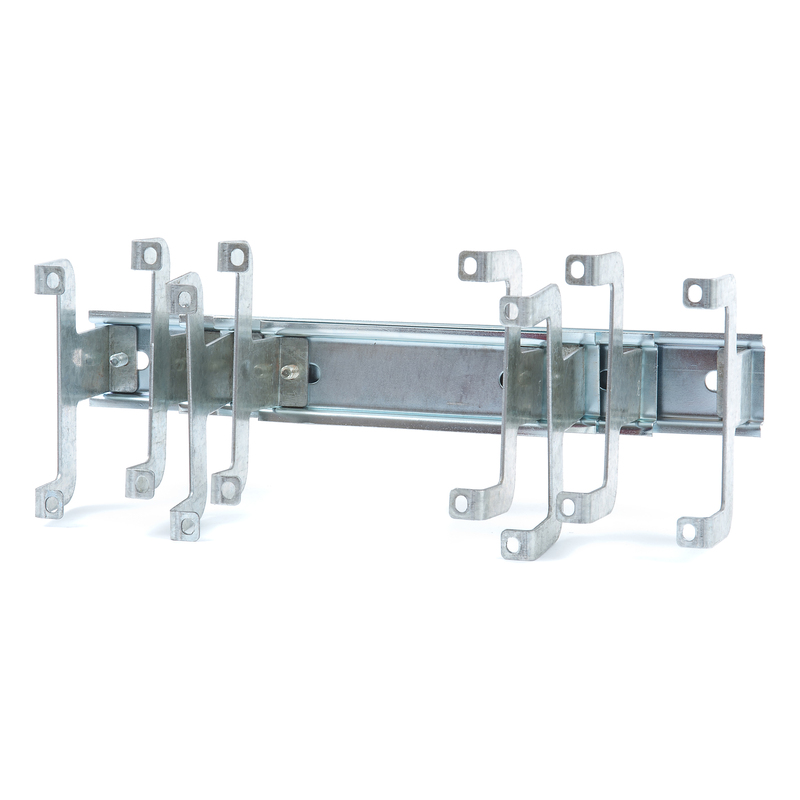 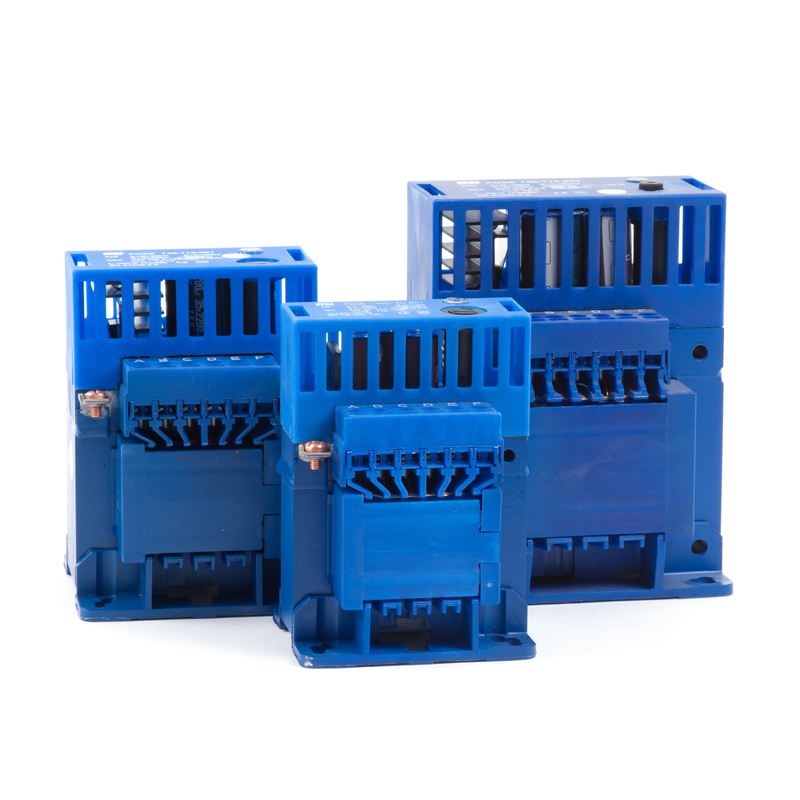 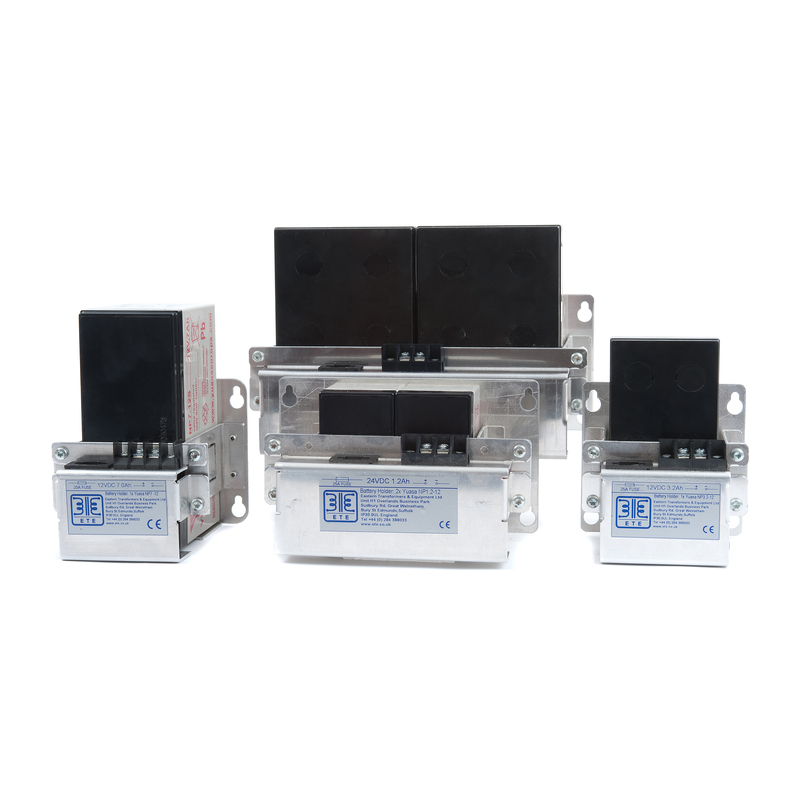 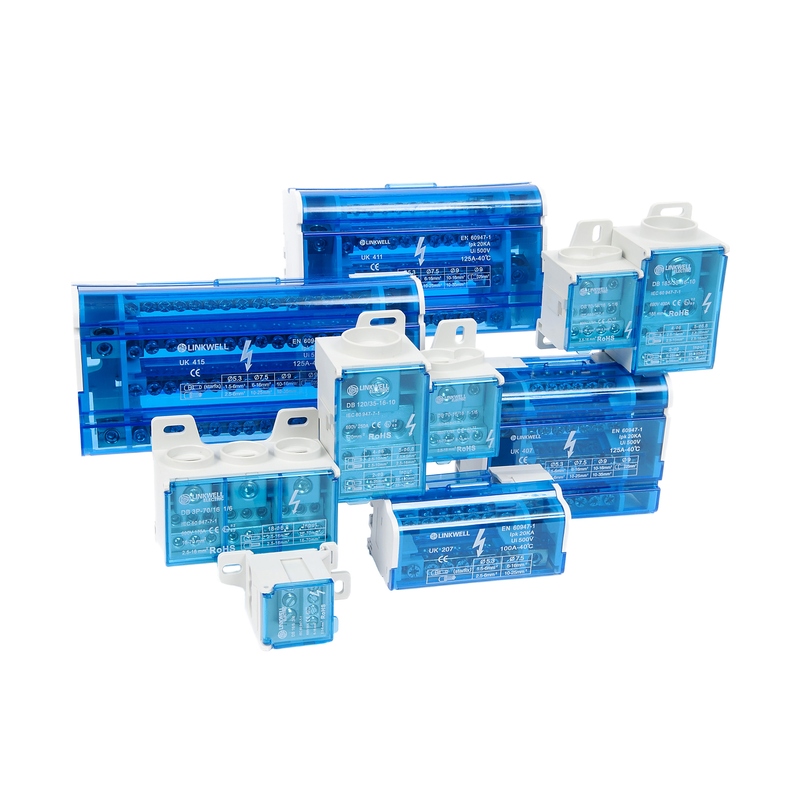 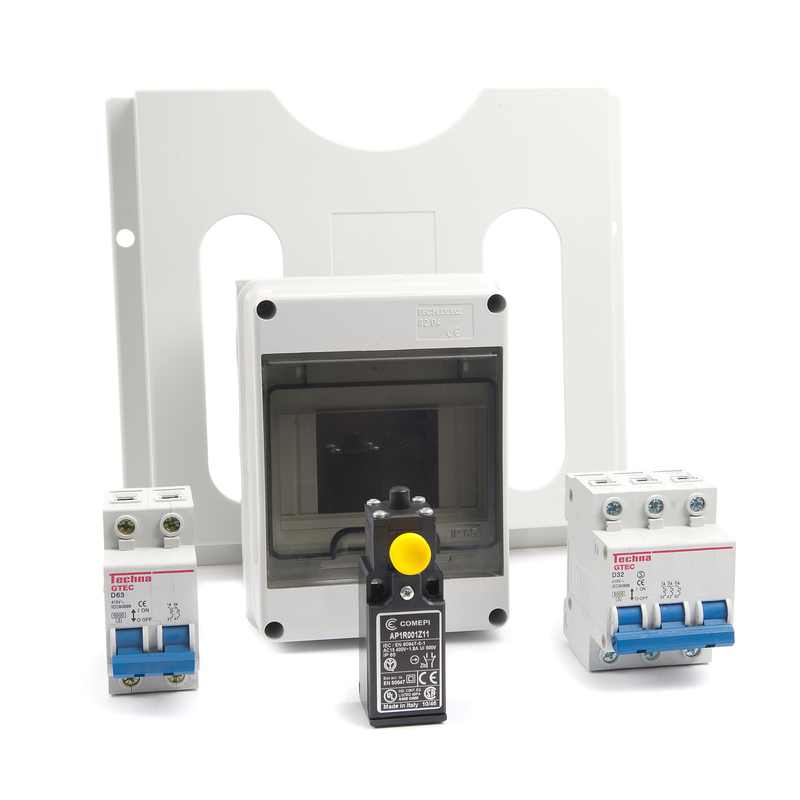 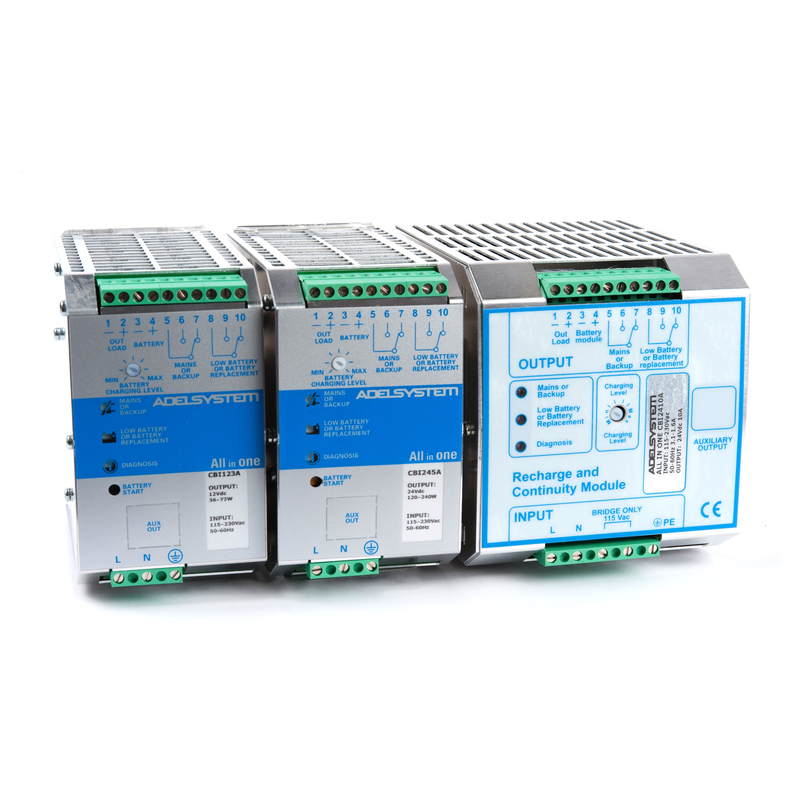 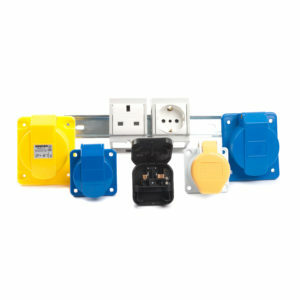 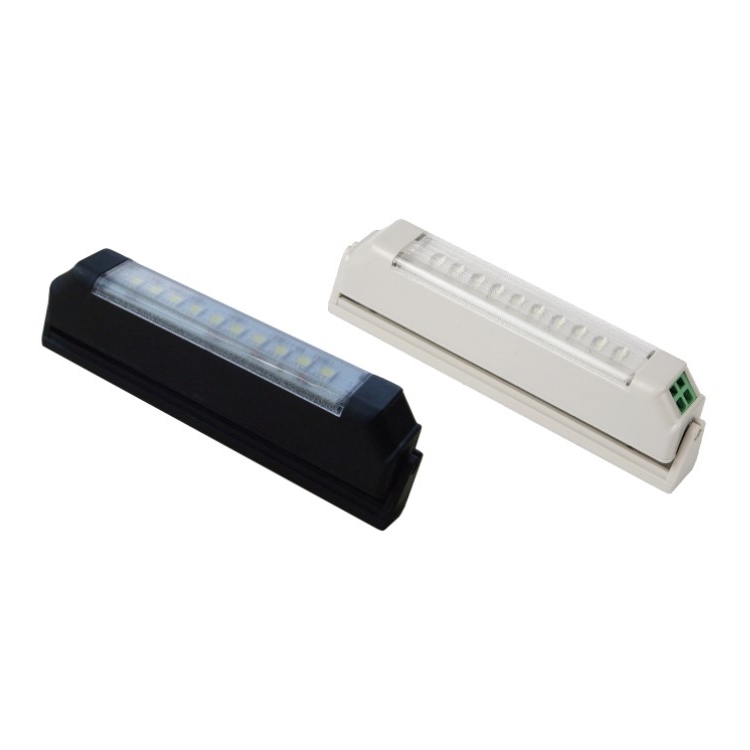 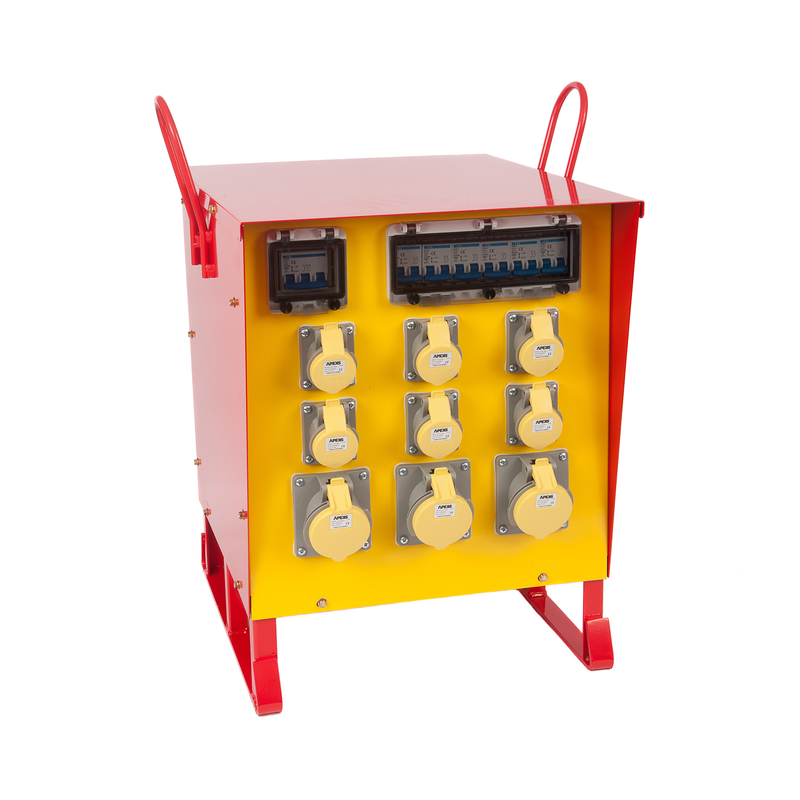 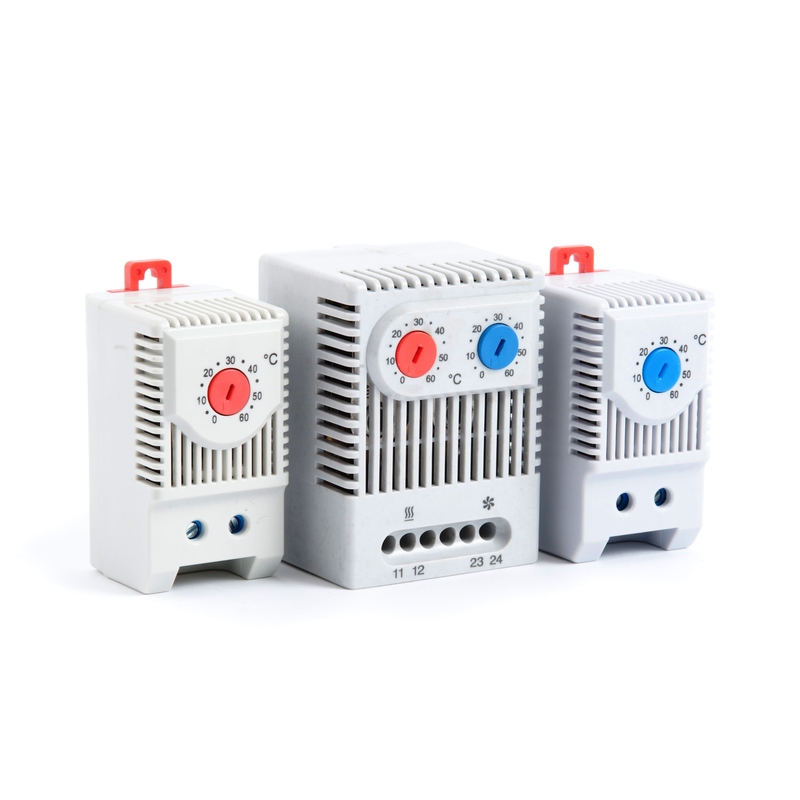 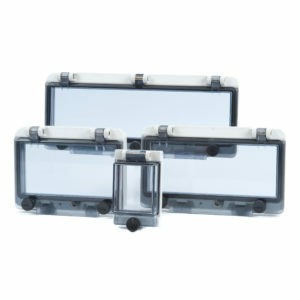 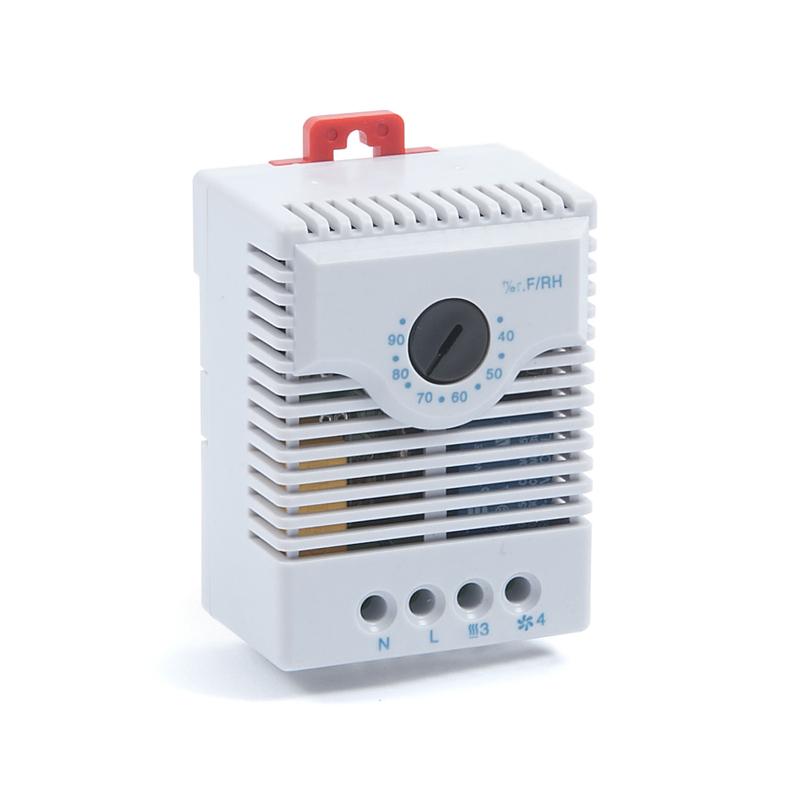 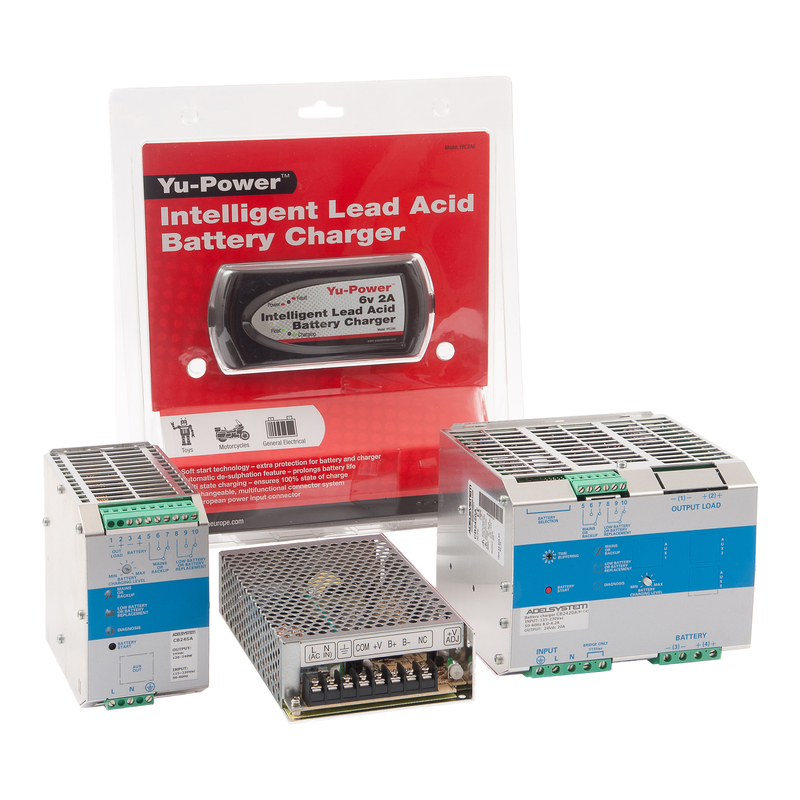 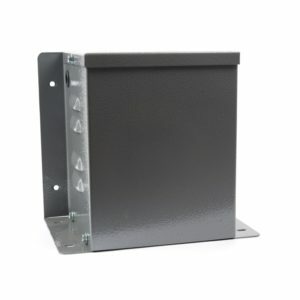 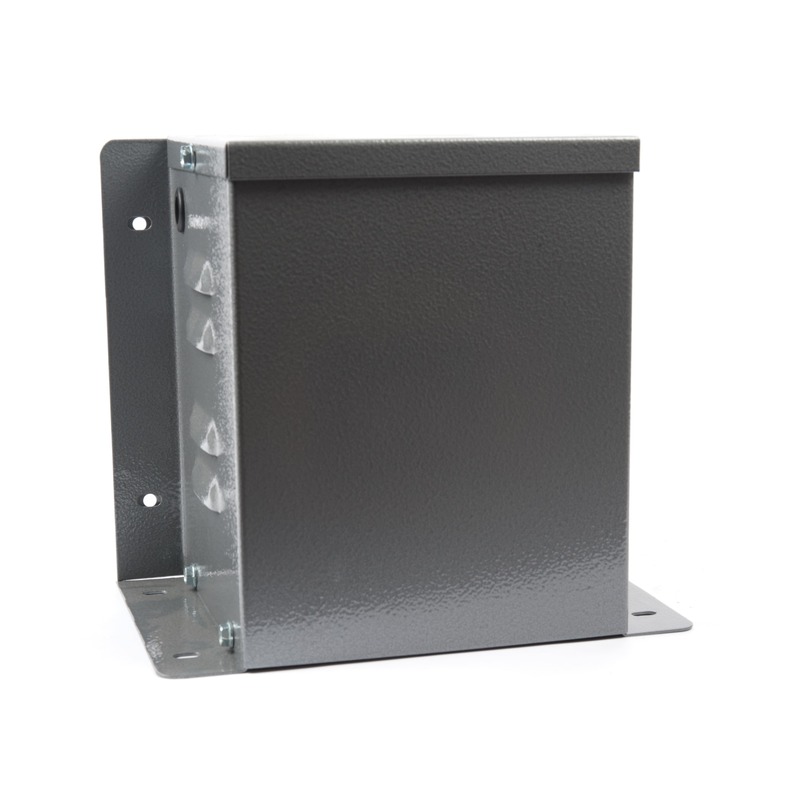 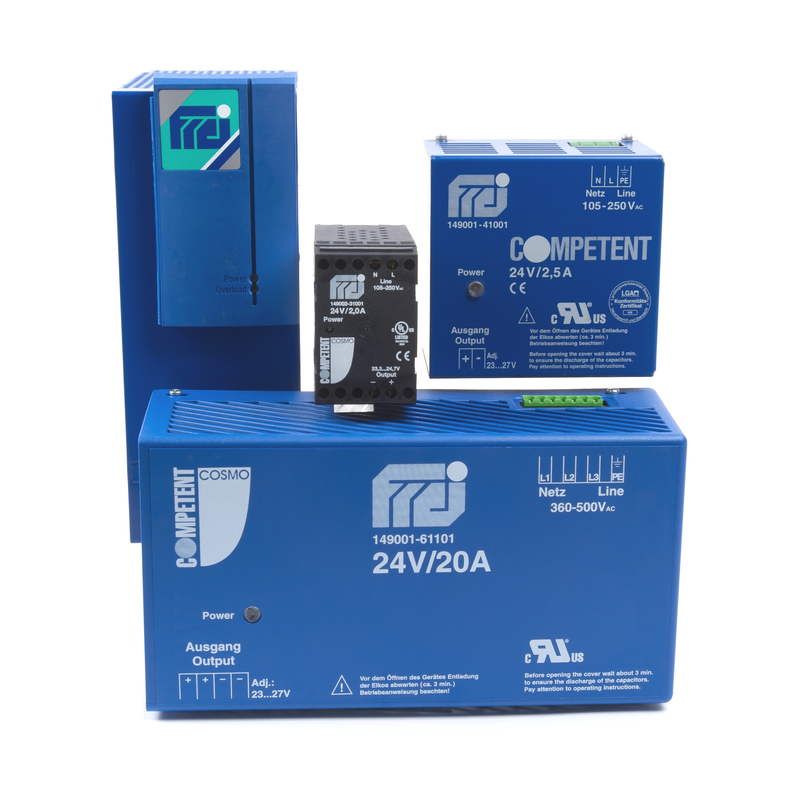 The range incorporates a number of popular product series including: enclosures, lead-acid batteries, battery modules, battery holders, front panel hinged windows, fixing/mounting brackets, distribution blocks, site lighting, panel and enclosure lighting, extension leads, plugs, sockets, adaptors, fuse terminals and holders, document holders, pressure equalisers, door switches, and isolator switches.